The JAnalytics Android SDK adopts a strategy of separating data records from data reporting. The data is recorded in real time and reported in accordance with the reporting strategy. Remarks: In the event of an extreme situation leading to unsuccessful data reporting, the data will not be cleared, but wait to be triggered by the next reporting strategy and then report. 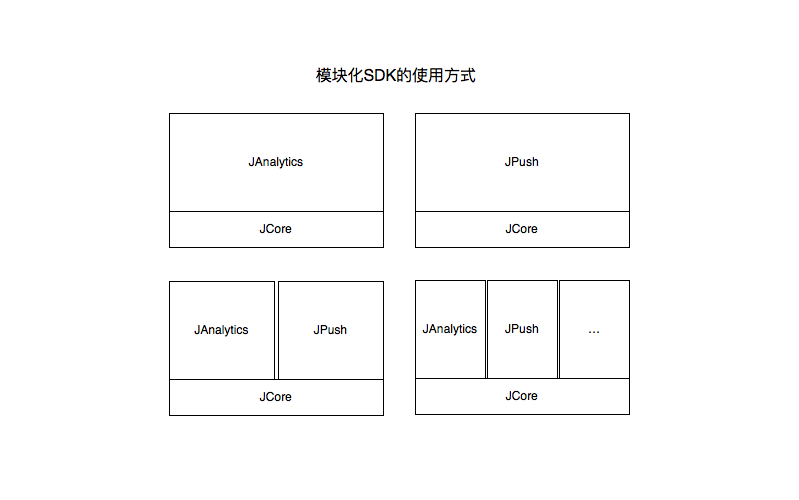 It is a complete Android project that demonstrates the basic usage of the JAnalysis SDK and can be used as a reference. At present, the SDK only supports Android 2.3 or later mobile phone systems. Reference: Integration Guide of JAnalytics Android SDK. Please read the documentation carefully to see if there are any omissions.